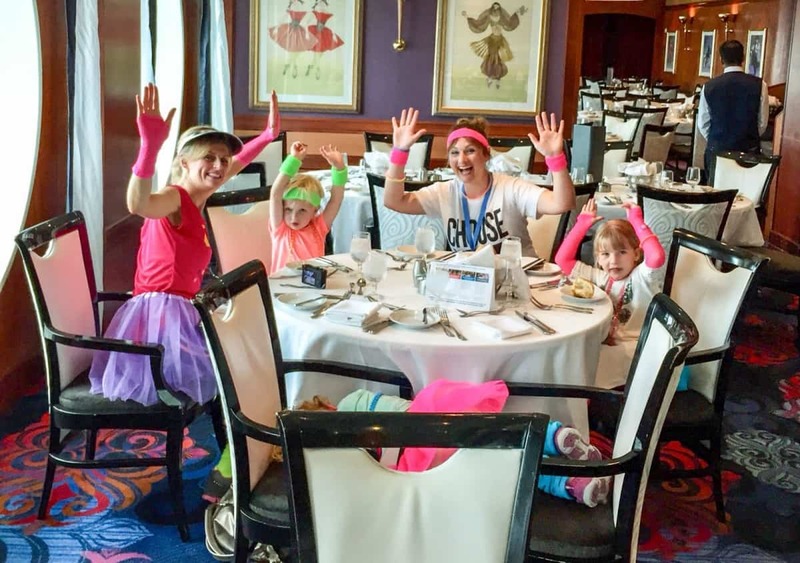 Hello and welcome to day three of our daily updates from the Navigator of the Seas. Today was our first port day! We’ve been in Bilbao from 7am to our sail away at 3pm. I woke up to an American passenger loudly talking about Belinda Carlisle’s amazing performance last night and shortly afterwards the Bridge officers announcement over the ships tannoy announcing that we were alongside Spain’s fifth largest city and the capital of Biscay. 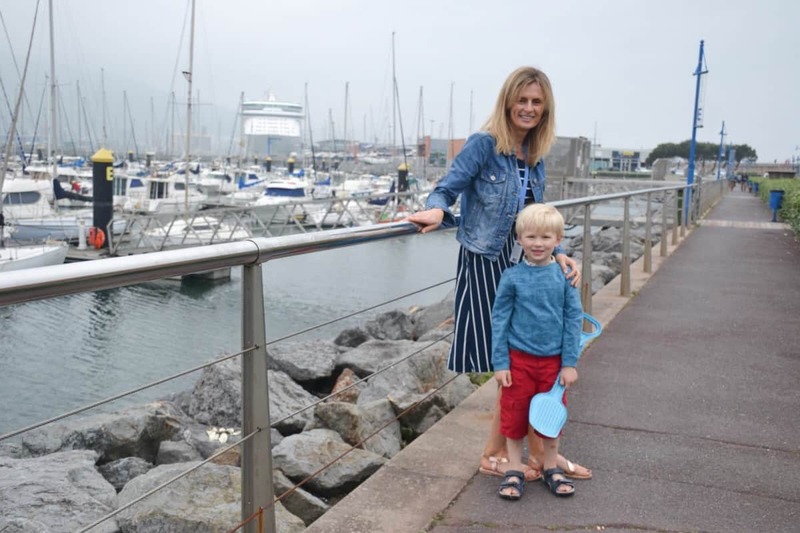 After a quick breakfast we headed with FULLY loaded bags and three highly excited kids down the gangway and towards the marina and beach we could see from the ship. 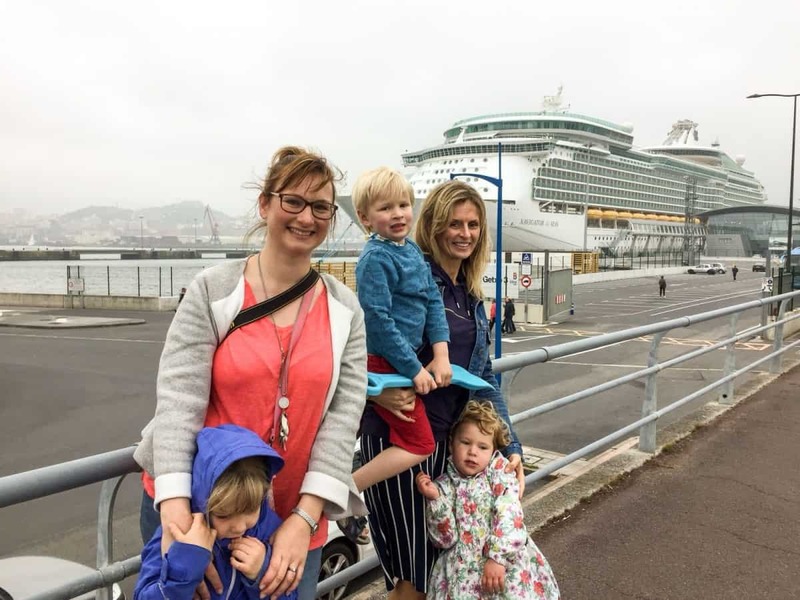 Before embarking the ship we researched all three of the ports we are calling into and even considered dragging the kids along on a few cultural sightseeing tours. Being outnumbered with three kids 5 and under we decided that the port activities they would enjoy the most was beach days with maybe a short walk first to check out the port’s vicinity. Bilbao offers lots of shore excursion opportunities. From coach tours to the Guggenheim Museum, walking tours around medieval neighbourhoods, quaint fishing villages and even a sightseeing tour to San Sebastian. All of these excursions would’ve been very appealing if we were travelling with back up help from Daddies or slightly older kids. Back onboard we walked by Mike Read on the way to lunch and then Claire and daughters shared a lift with Sara Cox. It’s so fun being onboard and randomly bumping into 80’s legends! You really need to keep your eyes peeled as they blend in with all the regular passengers. My son and I spent the late afternoon checking out the arcades and mini golf course before heading back to our cabin to get dressed up in our neon 80’s fancy dress costumes. I was very hesitant, worried that nobody else would be dressed up but I needn’t have worried, fellow passengers had thoroughly gone to town! 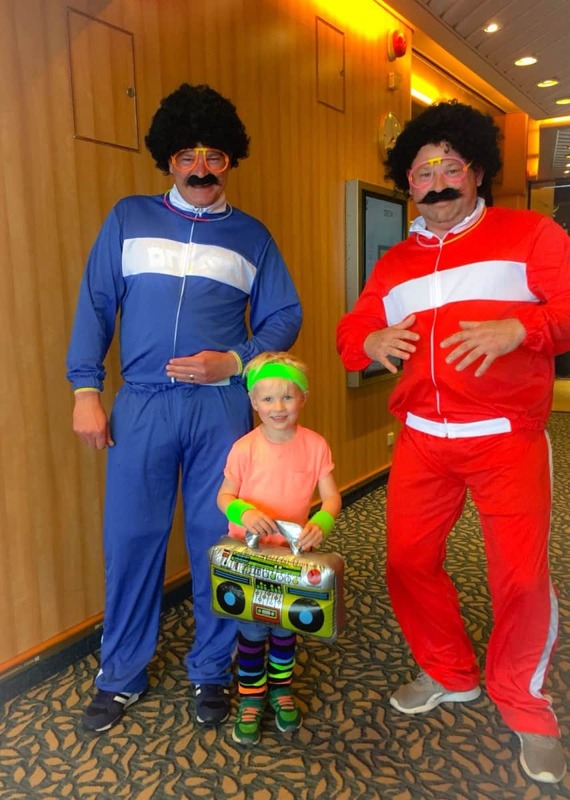 Wild wigs, scousers in shell suits and some seriously funky outfits. Watching the Tina Turner tribute act, Rebecca O’Connor, who was absolutely brilliant, she had a crowded dance floor rocking to her tunes.After dropping our kiddies off to kids club we headed to the Royal Promenade to experience DJ Sara Cox host the 80’s River’s of Neon Glow Party… the atmosphere was truly electric. Everyone taking photos, singing at the top of their voices and dancing along to the very best 80’s music. A night I won’t forget for a long time! Check out how we got on yesterday during our day at sea. 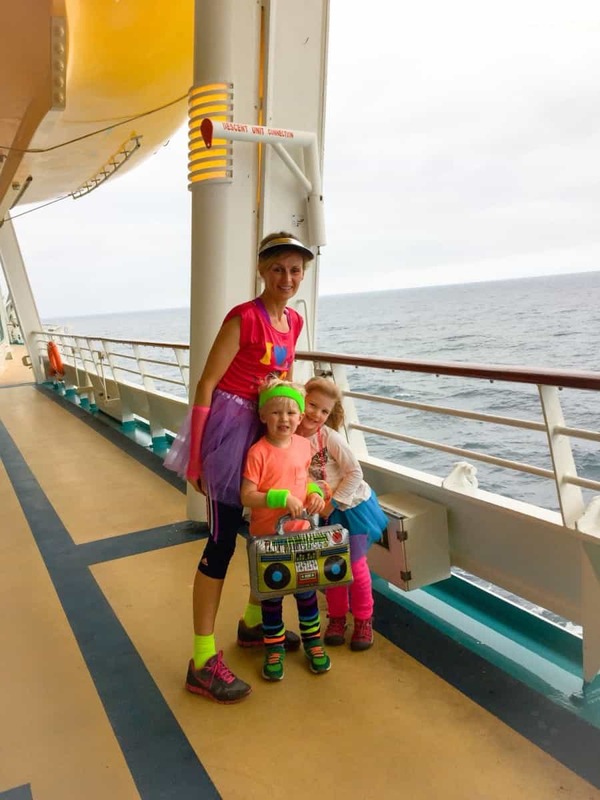 Now take a look at Day 4 of our cruise Back to the 80s. 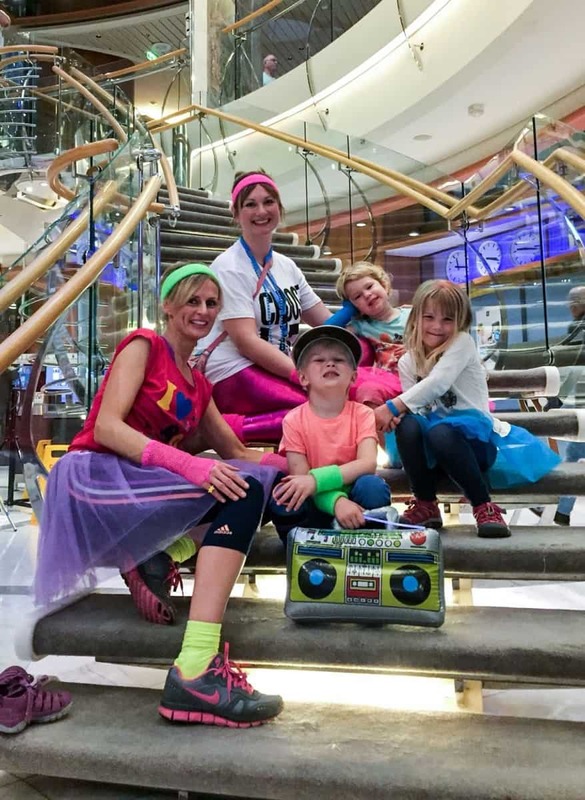 Cruiseco have no more plans at this time to repeat the Back to the 80’s cruise from the UK however if you are a musical theatre, classical music and/or opera fan take note! There are still a few cabins left on the Bravo – Cruise of Performing Arts, departing this Saturday, 19th May to 26th May from Southampton onboard Celebrity Silhouette. Onboard will be 28 performers including Alfie Boe, Katherine Jenkins and the National Symphony Orchestra. For more information check out – bravocruise.co.uk/2018/(Other music cruises by Cruiseco which depart from Australia can be found here – cruising.co.uk/). Great. costumes. Not sure I remember any of these from the 80’s but great fun all the same.